Posted on 17/08/2015 at 02:32 PM. 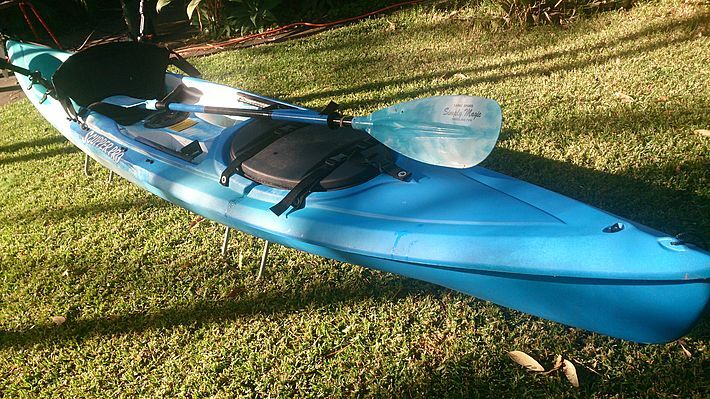 Hi, selling my kayak. 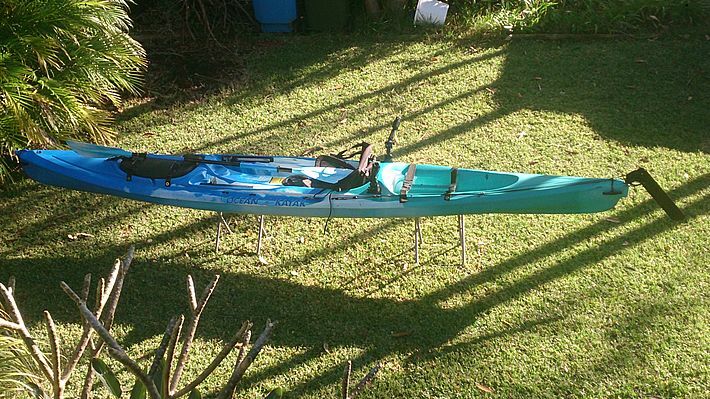 Great condition with rudder, 2 x rod holders, seat and paddle. Posted on 18/08/2015 at 09:58 AM. Price adjust - $800 ono - looking for quick sale.